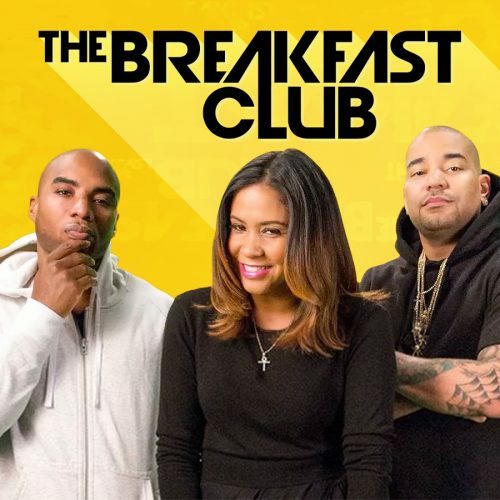 The Breakfast Club is a four and a half hour morning show featuring DJ Envy, Angela Yee and Charlamagne Tha God’s unrivaled interviews with celebrities and hip-hop artists. From megastars like Justin Bieber, Nicki Minaj and Arnold Schwarzenegger to rap icons such as Rick Ross, Waka Flocka and Gucci Mane, every guest visiting The Breakfast Club is grilled with their signature blend of honesty and humor. The results are the best interviews to be found on radio. You can also stay connected to Maria through her weekly Sunday Paper here. In case she’s new to you, here’s Maria’s bio in her own words, followed by the video of her conversation on The Breakfast Club. I grew up in a family that was driven to serve. My uncle John F. Kennedy was president. My uncles Bobby and Teddy Kennedy served in the U.S. Senat e and also ran for president. My father Sargent Shriver served as founding director of the Peace Corps and led the nation’s war on poverty and ran for president as well. My mother, Eunice Kennedy Shriver, started the Special Olympics and was an amazing mother to my 4 brothers and myself.